Easter is WHEN this year? If you are like me you may be surprised to learn that Easter falls on April 24 in 2011. That is considerably later in the month than we have grown accustomed to. Those of you with school age children in Mexico who generally plan a major family vacation around this holiday will want to take that into consideration. Likewise, those of you in the tourism industry will want to prepare for a later high season than usual and make the appropriate adjustments in your budget and staffing needs. 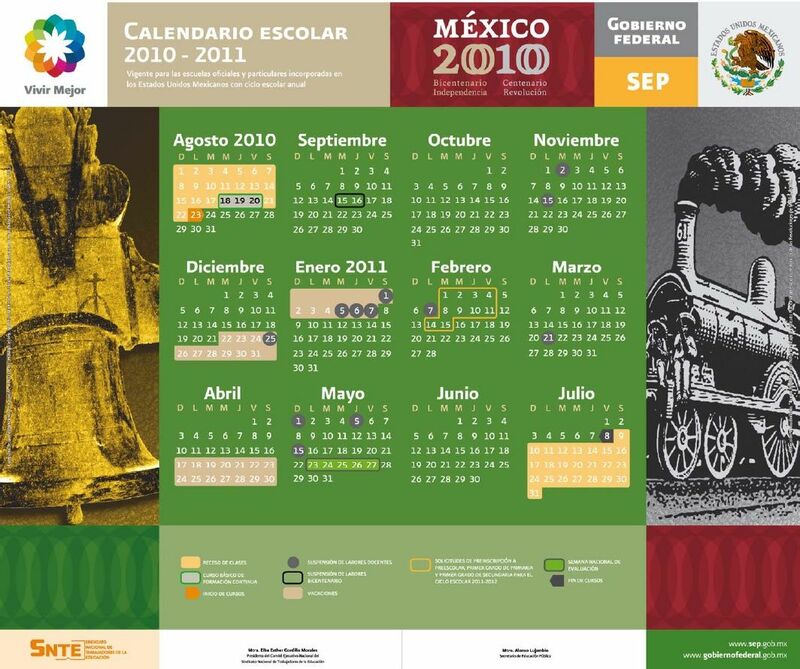 The official school break for semana santa, according to the government, will be April 21 - 30 2011. This will apply to students in both public and private institutions. I am posting the SEP Calendar below with this link to the SEP website so you will all have it as a reference for the rest of your scholastic year planning.